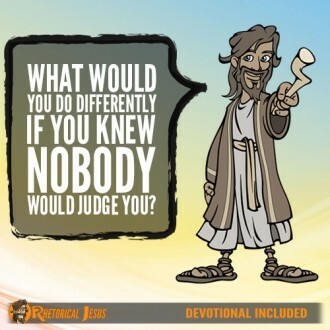 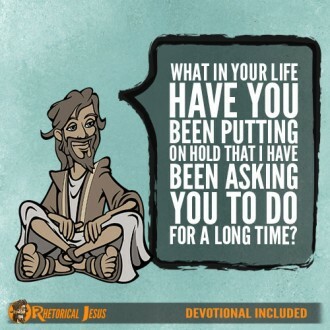 What in your life have you been putting on hold that I have been asking you to do for a long time? 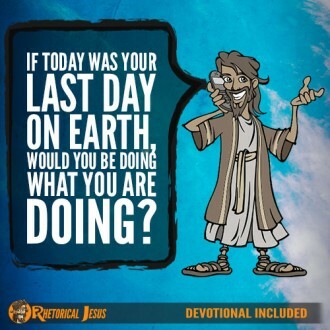 What obstacles do you need to surrender to Me today? 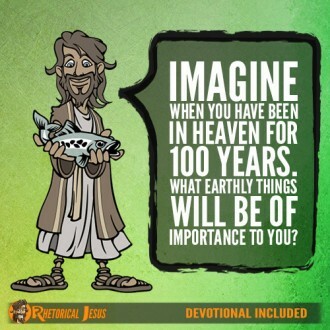 Imagine when you have been in heaven for 100 years. 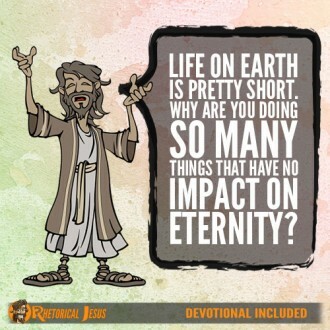 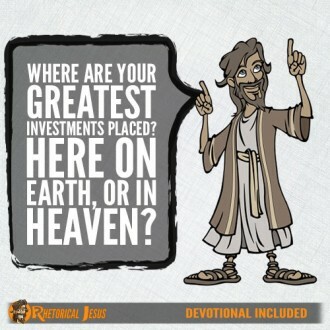 What earthly things will be of importance to you? 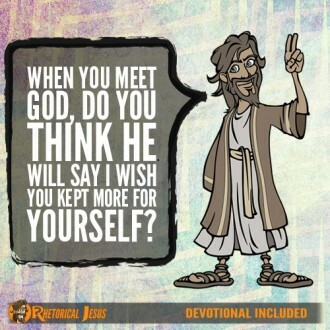 When you meet God, do you think he will say “I wish you kept more for yourself”?